That Tomcatter patch is the original from WWII. Lot of history behind that little patch. 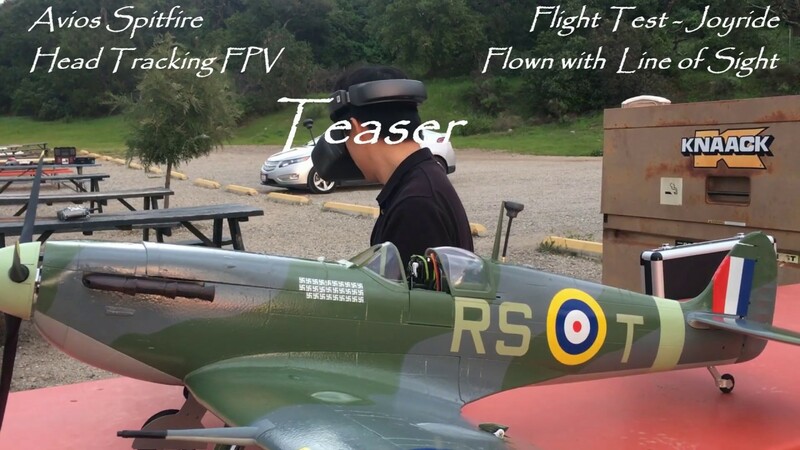 Wow great idea I have that plane such a great flyer never thought about using FPV on it. Thanks for sharing do you have any vids on it? I need 5 gallons of prop wash, please. What do you guys think of this for really basic fixed video? I'll echo everyone's youtube comments. Wow! That was a really great video. Well edited with all the camera shots. The "BRRRRRT!" was awesome! And, great music too. Great work! 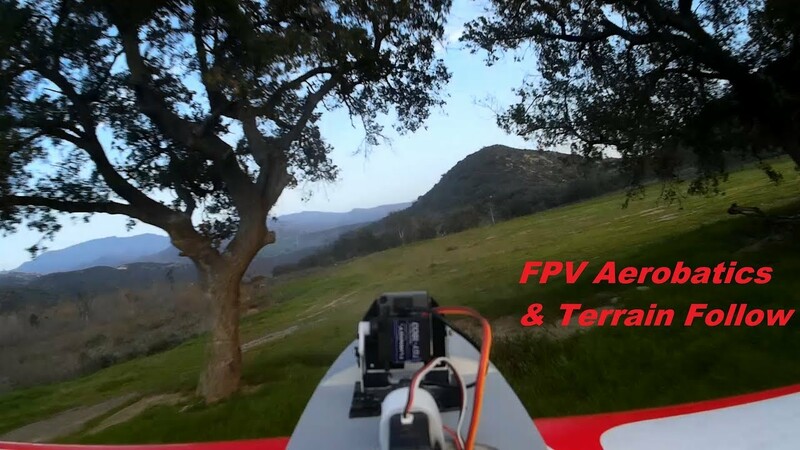 Hey guys I did a couple videos on the Mobius and latency tests and how it compares to a real board cam for FPV use. I've posted them all here for you to have a look at. This should help clear some things up. Board Cam Latency test vs Mobius results. I love this form of flying - scale FPV. 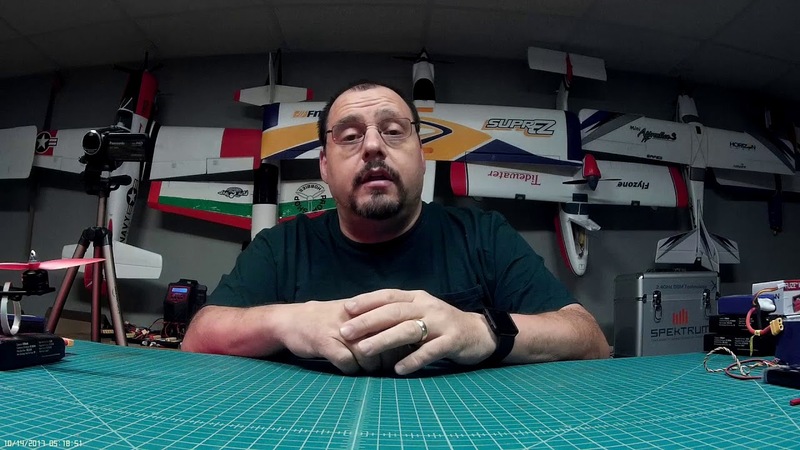 Here are links to videos of some of the scale FPV cockpits I have built, in flight. These all started out as standard Dynam and FMS airframes, all of which either still are or have been in the MotionRC range. I just put in scale cockpits and the FPV gear. Dynam Hawker Hurricane, Dynam Albatros DVa, Dynam Tiger Moth, FMS P51b and FMS Fox glider. Great to have you on the Squawk, Robo! I've been a fan of your videos for a while. You've really got some nice setups. Keep up the great work! 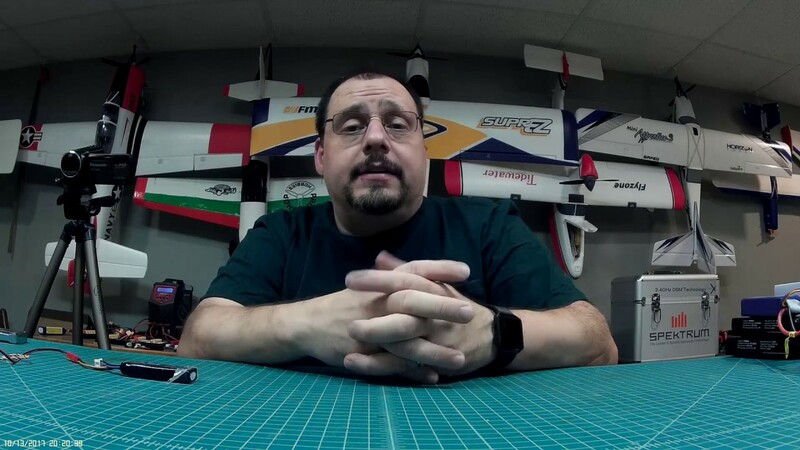 RoboBiggles cockpit realism is the pinnacle of RC scale FPV. Tough act to follow. Good work Turbinefancy. I like. 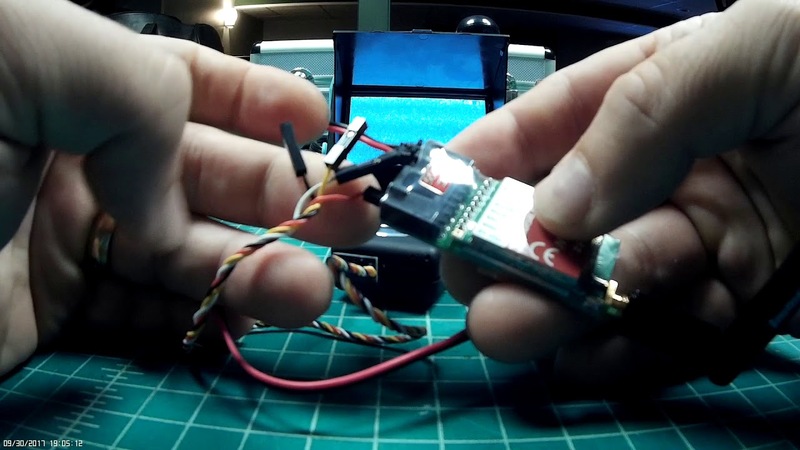 Inspired by RoboBiggles, I am taking a plunge into scale FPV. Here’s my current scale FPV platform. Pretty sweet! Now to learn how to taxi, takeoff and land with long nose blocking forward view, just like in real Spitfire! Last edited by Turbinefancy; Apr 12th, 2019, 01:46 AM.